What I love about photographing fellow female entrepreneurs is that not only do I get the chance to work my magic and make them look and feel like the best versions of themselves, I also get to learn about their fabulous businesses, all whilst creating imagery for their websites, promotional material and social media accounts. Today I would like to share with you the portraits and an introduction to three conscious business women who are shaping the future of the wellness world. Dominique Antiglio of BeSophro is a highly experienced and extensively trained Sophrology therapist. Sophrology is a method, a practice and a philosophy and unlike many therapies, it focuses on both body and mind. It is a wonderful blend of Eastern and Western philosophies and practices, combining breathing, visualization, gentle movement and relaxation techniques to bring both body and mind into harmony. 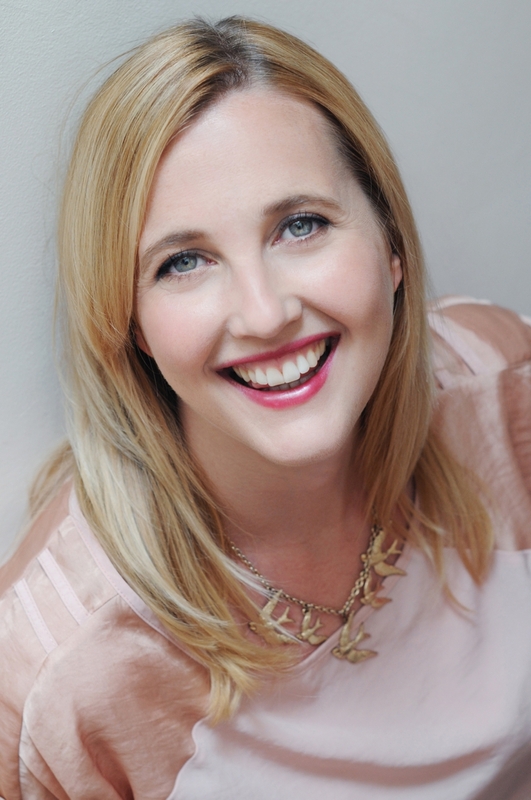 Dominique is at the forefront of the Sophrology movement, within the UK, championing how this effective treatment can help with self development, stress management as well as birth preparation. AnYes Van Rhijn of Success On Your Own Terms helps women connect the dots between who they are and what is important to them in their life and in their business or career, so that they can step into the driver’s seat of their life and create the successful and fulfilling business or career that will support the life they always wanted for themselves. Through the efficient combination of business coaching and lifestyle evaluation, both of which AnYes approaches with a holistic mindset, transformational results are guaranteed. 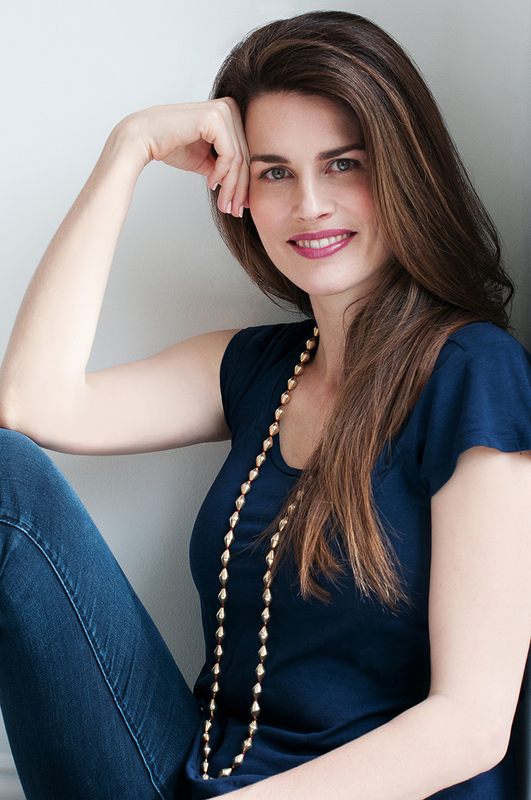 Helen Johnson of Goddess Acumen specializes in helping women to find freedom, purpose and balance by exploring goddesses and connecting to their powerful energies. By doing so Helen helps her clients understand the way that these energies are expressed in their own lives. Thus giving their own inner goddess the opportunity to empower, inspire and guide them to create an abundant and successful life. 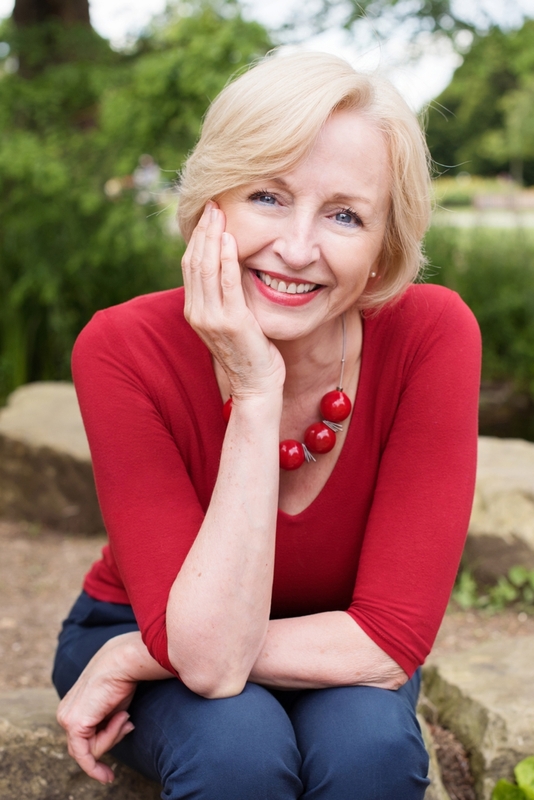 Helen uses a range of powerful therapeutic and personal development techniques that help the mind and body, including EFT (Emotional Freedom Technique) aka Tapping. All three women offer an array of services ranging from one-to-one consultations to group workshops, all of which can be found via their individual websites and I highly recommend. I would also recommend the central London networking group for business women aptly called Athena, with whom we are all a member of. To book your own Portrait Photoshoot, which is ideal for business branding, please contact me here.